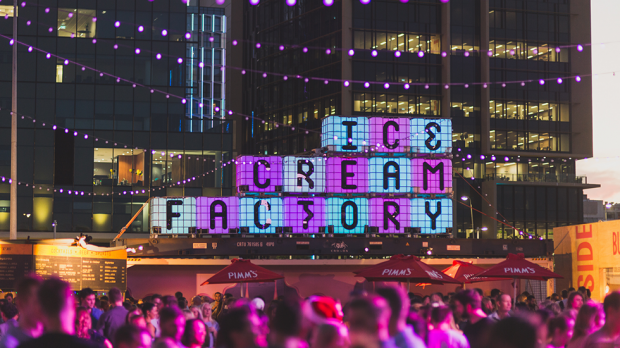 The hugely popular Ice Cream Factory in Northbridge is returning for three weekends only this June and July, and will be hosting some huge parties at the pop up venue. Kicking off with the already announced Hot Dub Time Machine shows on Friday, June 29 and Saturday, June 30, Ice Cream Factory will also feature events from Banana Social, MELT Friday’s and a brand new Sunday session, SNACK. 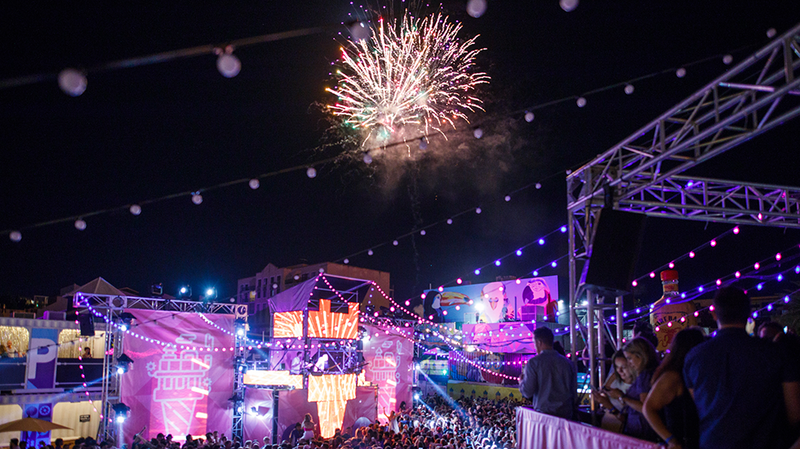 Activations this season include the Silent Club, a silent disco housed under a 1000m2 big top circus tent; The Main Stage, featuring a sophisticated lineup of producers and DJs with a few big names to be announced, and the Karaoke Bar, one of the highlights of the December season, hosted this time by Tiger Lil’s. 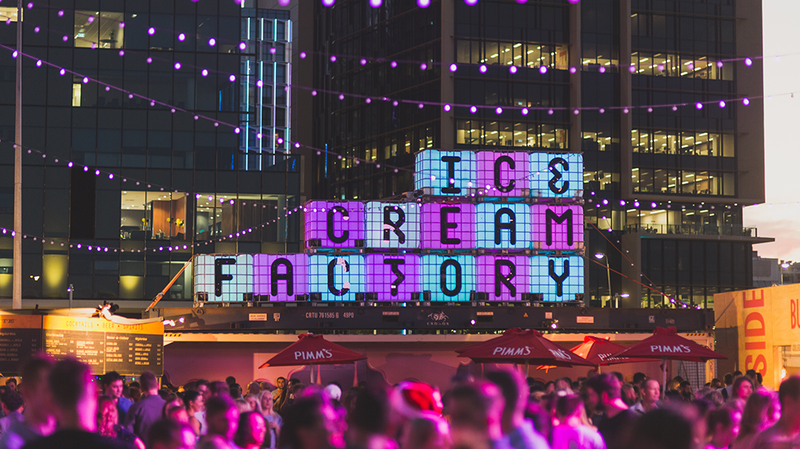 Ice Cream Factory presents its Winter Season, three weekends only from Friday, June 29 until Sunday, July 15.